Read the full article about Maury. 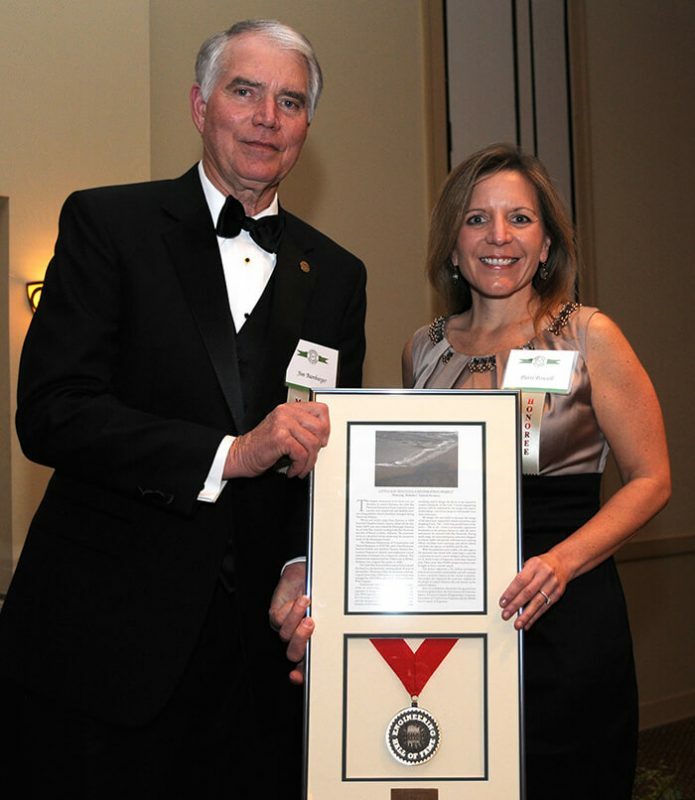 Founded in 1987 by proclamation of the governor, and in recognition of the sesquicentennial of formal engineering education in the state of Alabama, the Engineering Hall of Fame honors, preserves, and perpetuates the outstanding accomplishments and contributions of individuals, projects, and corporations/institutions that have brought and continue to bring significant recognition to the State of Alabama. Permanent archives will be established and maintained for the collection and display of memorabilia related to the lives, accomplishments, and contributions of those chosen for induction into the Engineering Hall of Fame. The office of the Board of Registration for Professional Engineers and Land Surveyors in Montgomery, Alabama, provides temporary quarters for the Hall of Fame display. The Engineering Hall of Fame is governed by a 20-member board of directors. This body establishes the criteria for selecting inductees, and determines the eligibility of candidates and how these candidates shall be elected to the Engineering Hall of Fame. All candidates must meet criteria established by the board for each category. Currently, there are three such categories: Individuals, Corporations/Institutions, and Projects. Nominations for induction into the Engineering Hall of Fame are made by open call and by the members of the Engineering Hall of Fame Nominating Committee. 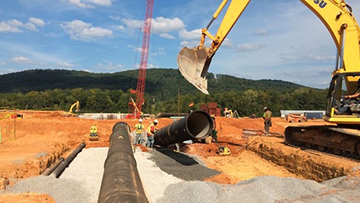 This body is representative of most geographic areas and major engineering fields in Alabama. 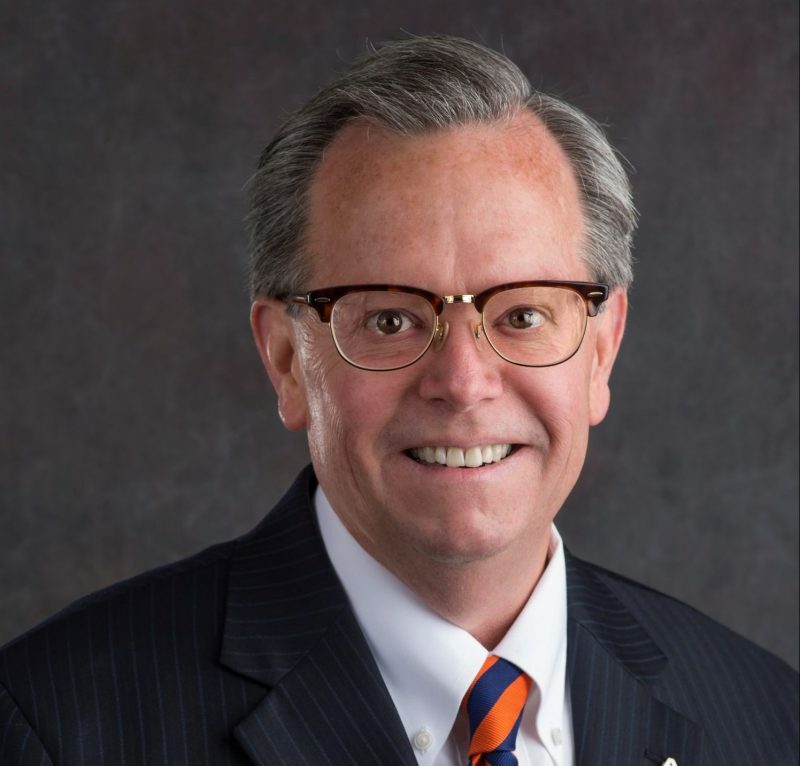 A selection committee, drawn from the membership of the nominating committee, designates those nominees who are to be inducted in a given year. Nominees who are not selected are held in the active file for consideration in succeeding years. This file contains biographical and other data on many outstanding individuals, corporations/institutions, and projects. 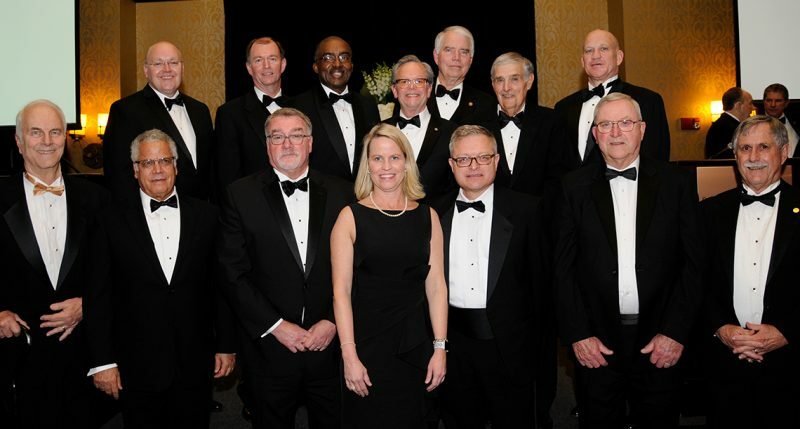 The board of directors is extremely proud of those who have been inducted into the State of Alabama Engineering Hall of Fame. Individually and collectively, they have made and continue to make significant contributions to the advancement of engineering and technology, leading to an enhanced economic, cultural, and political future for the state and nation. By their selection and example, they serve as symbols inspiring others to pursue rewarding and challenging careers in all engineering fields. Visit their websites for more information about their programs.